This topic contains 0 replies, has 1 voice, and was last updated by Elizabeth Buhe 2 years, 7 months ago. Panelists: Colby Chamberlain, Contributing Editor, Triple Canopy; Martina Droth, Deputy Director of Research and Curator of Sculpture, Yale Center for British Art; Meredith Martin, Associate Professor of Art History, New York University; Sarah Victoria Turner, Deputy Director for Research, Paul Mellon Centre, London, UK. Please join us! RSVP required. 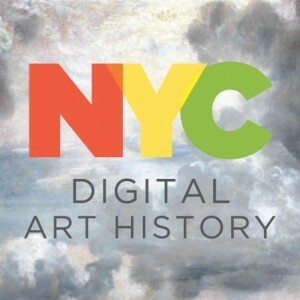 For more info visit http://www.nyu.edu/gsas/dept/fineart/events/kress-digital-publishing.htm. This topic was modified 2 years, 7 months ago by Elizabeth Buhe.